Netflix have acquired the distribution rights to Federico D’Alessandro’s Tau, which judging by the synopsis below sounds like Home Alone meets Room, by way of Ex-Machina. 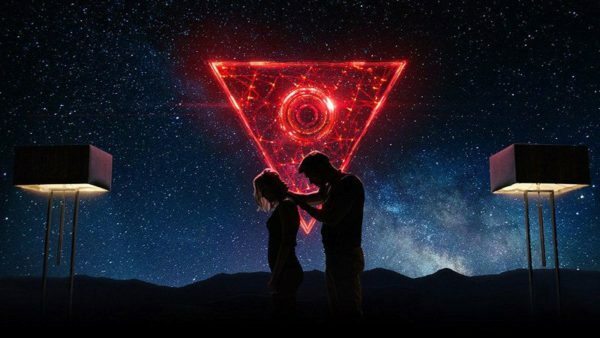 Starring It Follows and The Guest’s Maika Monroe, the sci-fi thriller will also feature Ed Skrein (Deadpool) and Gary Oldman (Darkest Hour). Tau follows a once street-smart grifter, Julia (Monroe) who is the latest victim kidnapped and held captive in a fatal experiment. The only thing standing in the way of her freedom is Tau, an advanced artificial intelligence developed by Alex (Skrein), her captor. Tau is armed with a battalion of drones that automate a futuristic smart house. Tau’s potential is only limited by his understanding of the world he exists in, but Tau is ready for more. Julia, showing resourcefulness and courage, must race against time to bridge the boundaries between man and machine, connect to Tau and win her freedom before she suffers the same fate as the previous subjects. Tau is penned by Noga Landau and is produced by David S. Goyer alongside Russell Ackerman and John Schoenfelder for Addictive Pictures and Kevin Turen.